Nepal, a country hit hardly by Loadshedding almost the whole year is now slowly leaning towards alternative energy source like wind and solar. But no major steps had been taken in alternative energy mass production from the government level so far. In this era of energy crisis in Nepal, the movie "Bijuli Machine" is showing some hope to the people where two students struggle to innovate a new alternative source of electricty generation, that is - SOUND. 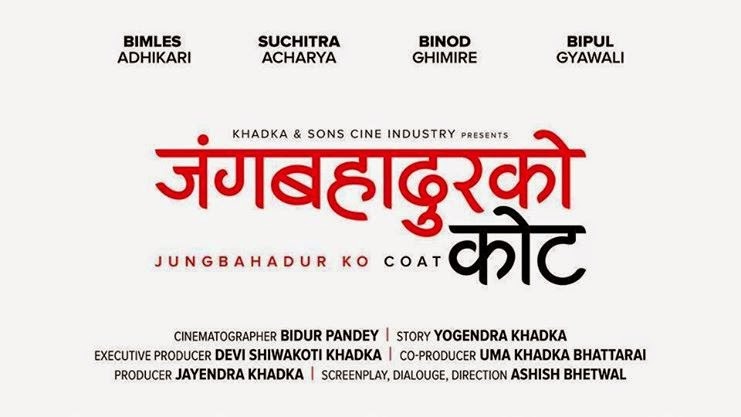 This nepali movie will surely inspire the young generation of Nepal to be innovative and make them believe that everything is possible if we keep trying unless we reach the final destination. Production: Silhouette International pvt. Ltd.